Our topic this half term is 'World War 1'. Over the next few weeks we will be looking at the importance of Remembrance Day and ordering events from WW1 on a timeline. In addition to this, we will also create a range of art work, in the style of the WW1 artist Percy Wyndham. 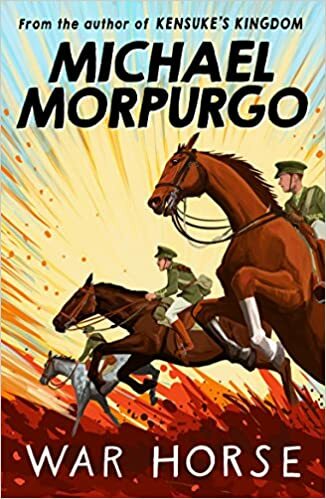 In English this half term we are reading 'War Horse', by Michael Morpurgo. The children are very excited to read this book each day! In Rowan class, we will re-write the battle scenes of War Horse from a soldier's point of view. We will analyse the thoughts and feelings of various characters from the book, including; Joey, Albert, Albert's Father and Albert's Mother. We will also write a diary entry from Albert's perspective, to draw upon how Albert feels about Joey being sold to the army. In addition to writing, we will also take part in various drama activities, including creating our own frozen tableaux, to demonstrate character's reactions (rom War Horse) about war being declared. Our topic this half term is 'Coal Mining' looking at our local history. We will be looking at the early history of coal mining, particularly in the local area and comparing the lives of families and children, to families and children now. We will also be looking at the effect of the Industrial Revolution on the lives of children working in the mines. 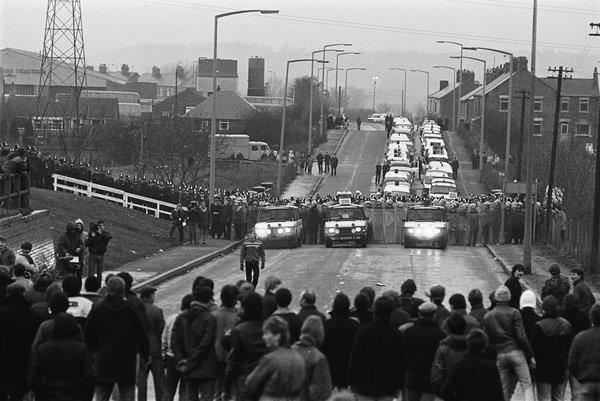 We will look at the impact of the miner's strike and finally bring the topic to a close through studying the decline of coal mining. 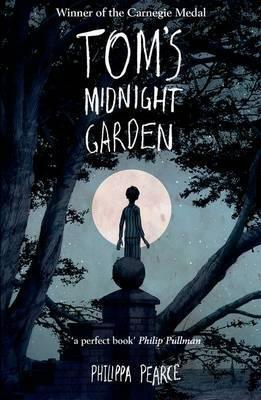 In English this half term, we have been reading Tom's Midnight Garden. We have really enjoyed exploring the secret garden with Tom. We have created our own secret garden, which we have described in detail in our own writing, we have also described various characters, using a range of words and phrases to engage and impact on the reader.